There have been times in probably all our lives when we really craved a hotdog, but couldn’t bother getting the giant barbecue set up. So, we had no other choice but to go out and buy some. And other times, we might’ve just been too lazy even to do that, and just let our cravings pass. Well, after this article, anyone can prepare a hotdog for themselves at home with minimal effort. Because today, we’ll be explaining how you can cook a hot dog sausage using your toaster oven. This method is very convenient for preparing a couple of delicious hot dogs in just a few minutes. 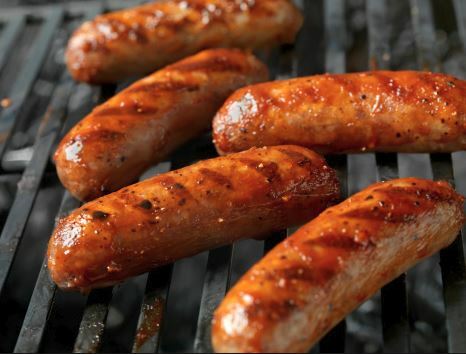 Before you start cooking your wiener, you need to make sure you cut a few lines around it so that it cooks all the way through and let the steam escape as it simmers. You can otherwise make spiral cuts, which make your hotdogs look very fancy. To prepare the toaster oven, you need to preheat it to 350 degrees Fahrenheit. We would recommend placing an aluminum foil over the tray to make the clean-up easier. Once you’re done with the preparations, place the hotdogs on the oven tray and cook for 3 to 4 minutes. Afterward, flip the hotdogs and cook it again for 3 to 4 minutes. After it’s finished, you will have your hotdogs ready. You will find that they’re crispy on the outside and juicy on the inside. This can only be achieved through toaster ovens. If you don’t preheat the oven, however, it might take a little more time to cook. You can now toast your buns if you prefer it and you’ll have your hotdog ready to eat. It is essential to make a few cuts before you cook the sausage. Otherwise it may even explode from the steam being captured in a small space. You shouldn’t forget to turn over the hotdog, or you’ll have one that’s overcooked on one side and raw on the other. You should always use metal pans and utensils when cooking with toaster ovens and be careful not to use plastic materials. If you want to make a stuffed hotdog, you can slit it from top to bottom beforehand, and start cooking it facing down. Once you’re at the half-way point, you can flip the hotdog and add in cheese and bacon or whatever you prefer in the middle and cook it for the remaining period. As the hot dogs cook, you will find cooking juices dripping down, so make sure you have a foil paper underneath. Different brands of hotdogs may cook in different ways. 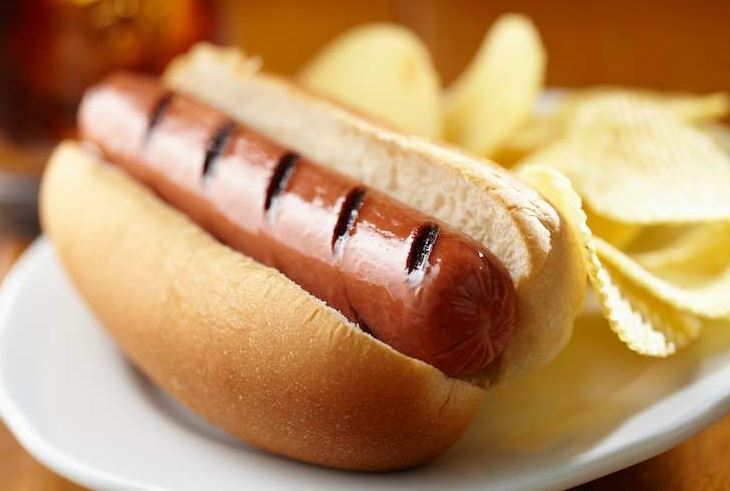 If the hot dog is drying up and you see wrinkles on its surface, shorten the cooking time. Now you have an excellent way of enjoying your warm summer evenings with a couple of hotdogs. When you’re using sensitive electronics like ovens, always remember to be careful. Many accidents occur due to not being responsible around electronics, globally. As long as you exercise proper caution, you should be fine.